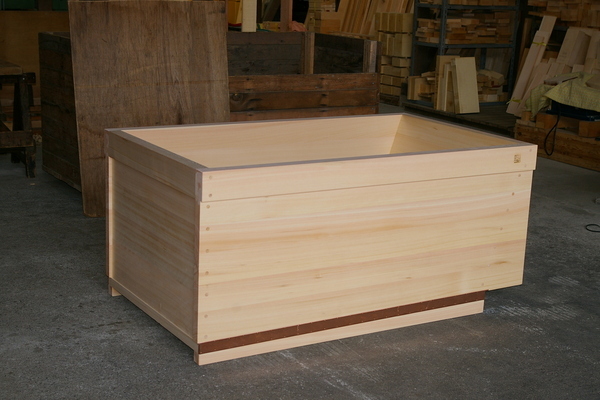 Blog | Bartok design Co. Blog – Page 36 – Bartok design Co.
How to describe this ofuro? It is roomy and well proportioned. 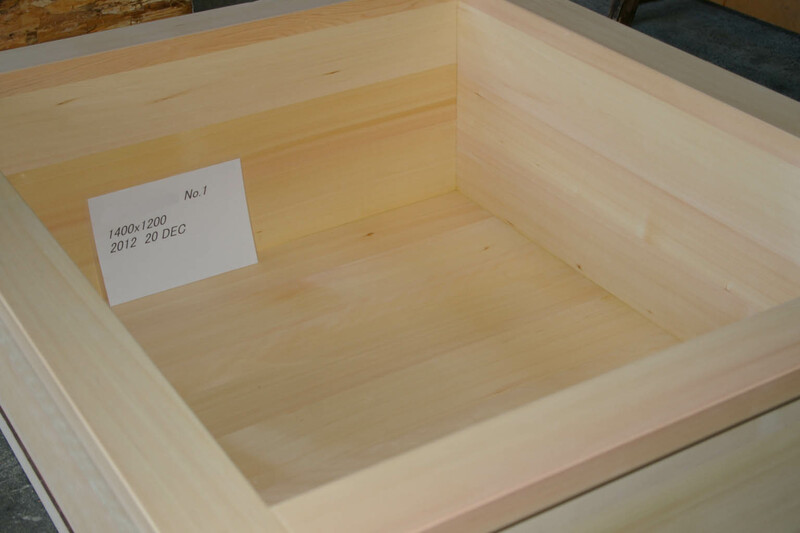 The top frame “kamachi” gives it a sturdy, solid look. it is really the platonic archetype of a dream-bath. 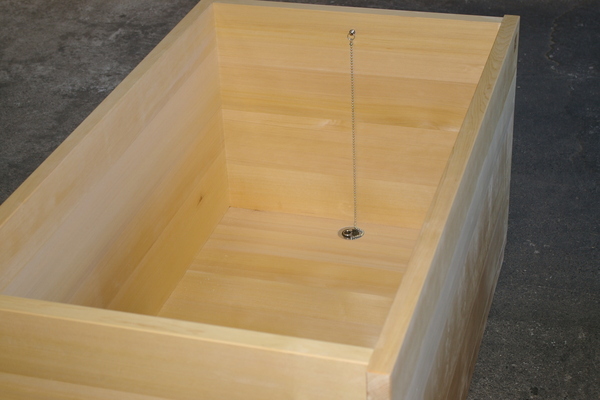 As Australians may imagine, it is not easy to import a wooden tub in the country because of the strict customs regulations and required inspections. 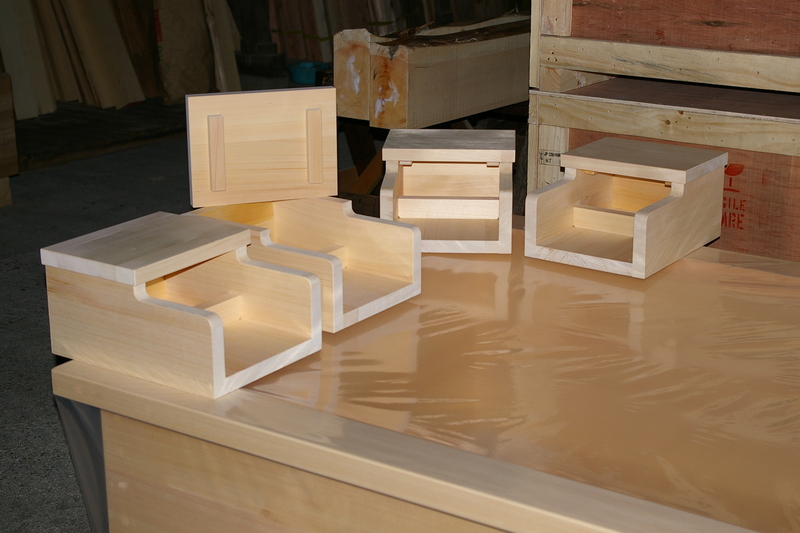 But our forwarder knows the procedures, and we provided the required certifications so everything went thru smoothly. Here are other shots of the front side and candid interior! Wabisabi Culture (a japanese style ryokan and meditation center in central Italy) and their large Bartok design ofuro have been featured on Tokyo TV! At first, the client contacted us directly, then his very professional and constructive builder took the baton and we worked out with them the installation and shipping issues. The current legislation in Canada does not allow private parties to import goods. The consignee needs to be a corporation. 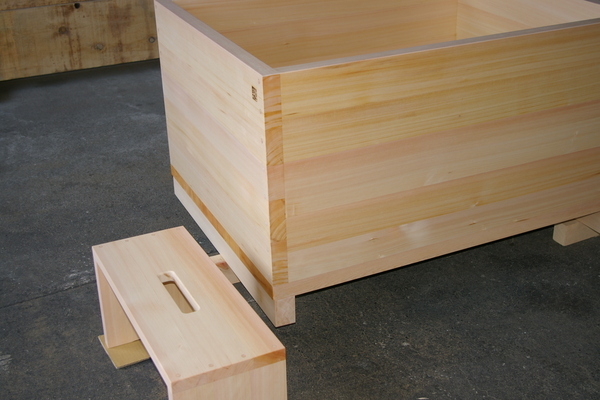 We were asked to build it with squared corners, so we used thicker planks (43mm) as per our “sharp corners option”. 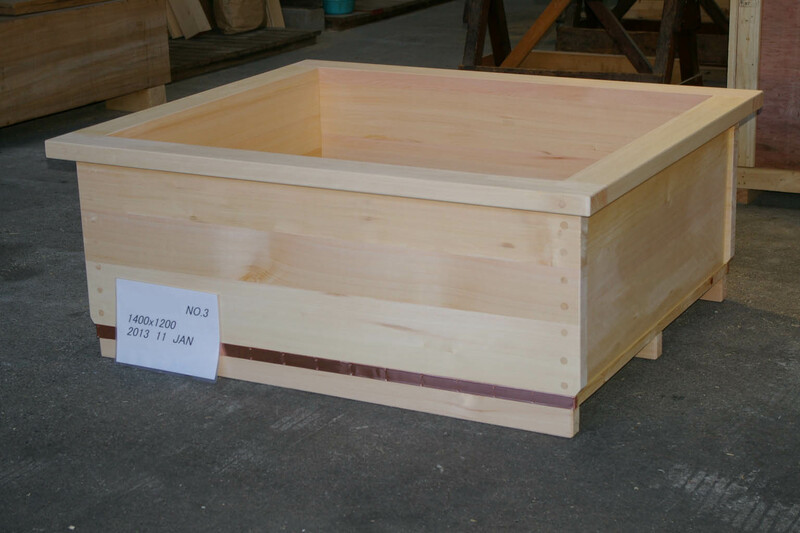 This also allowed us to skip the top frame border which would be otherwise required for a tub which width exceeds 750mm. 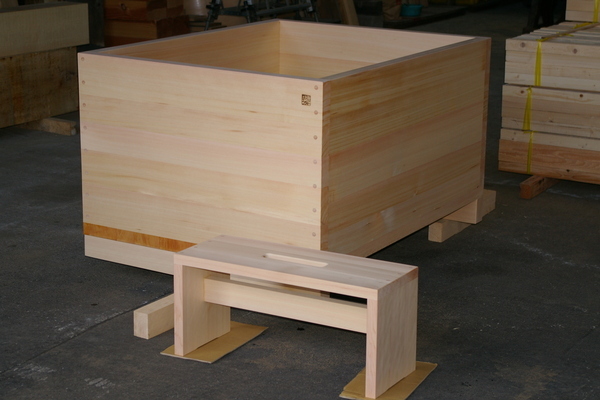 The tub is equipped with a wood step stool 660 x 254 x H305mm in coordinated Hinoki wood. In case you did not notice it, the dollar and euro are gaining value over the yen. Today, one dollar buys you almost 91 yen, it was 78 yen/dollar six months ago. 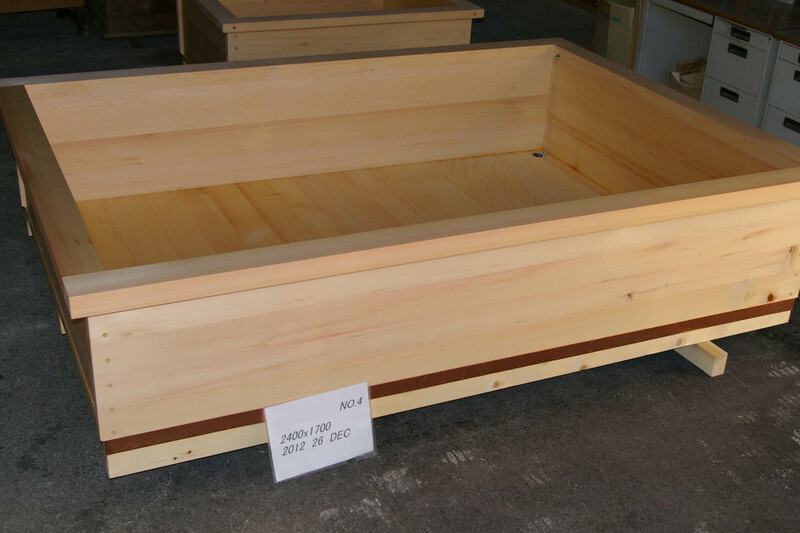 In few words, if you purchase a japanese bathtub now you can save about 20% compared to the price you would have payed in summer 2012. Is the yen weakness going to last? We do not know, anyway the boost of exports and the planned increase of the sales tax (from 5% to 8% in 2014 and 10% in 2015) create the premises for demand increase which can boost the economy and generate a flow of capitals towards the japanese stock market. 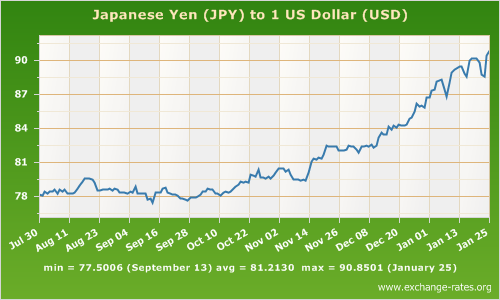 Is the yen going back to 78 yen per dollar? Again nobody can say it, but it is likely that it is going to stabilize to a medial value for the months to come. 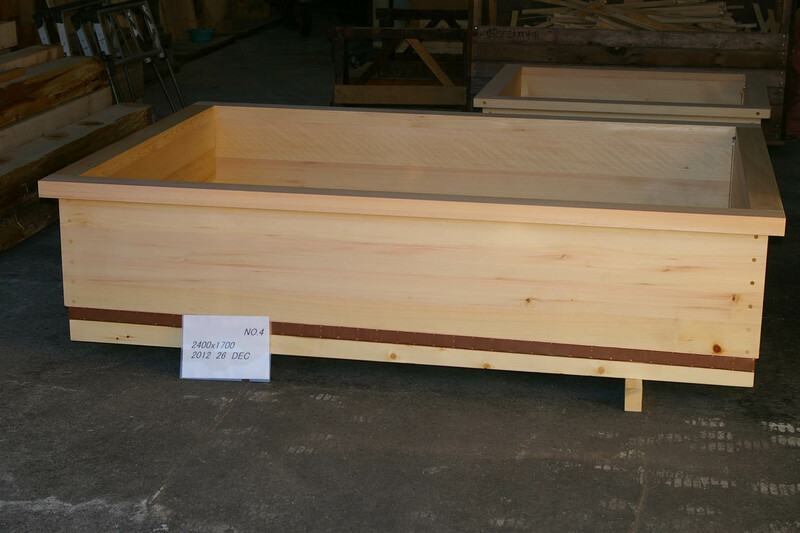 If you are planning to buy an ofuro, this may be the chance you were waiting for…! Did you know that italians call tomatoes “pomodoro”, literally golden pommel. We invite you to try to enjoy these simple, sincere tomatoes “nature”: with an oriental touch. Find some medium size cherry tomato, not too ripe and not too green. 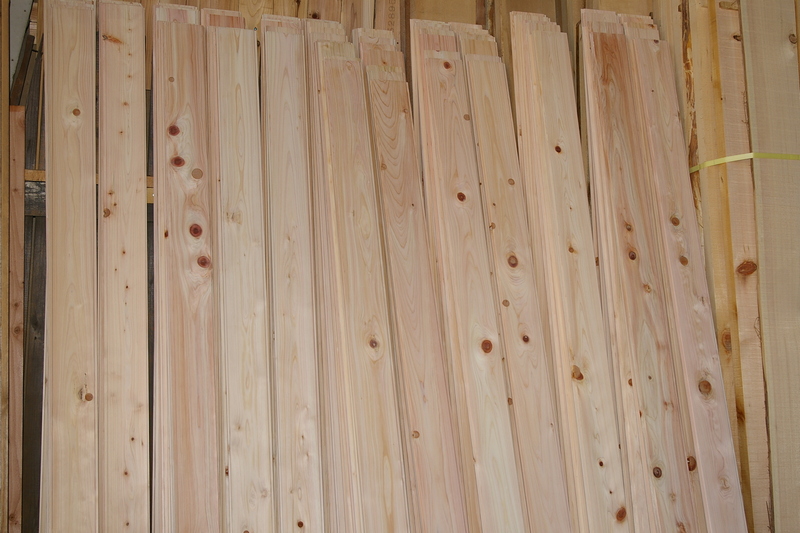 Then cut them on a hinoki wood cutting board. 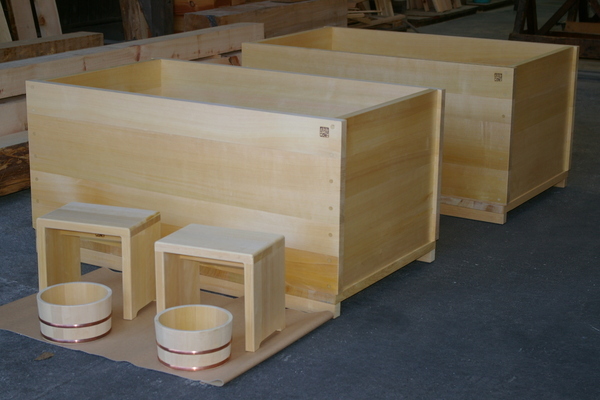 As in the title, we were requested to produce two tubs with accessories. 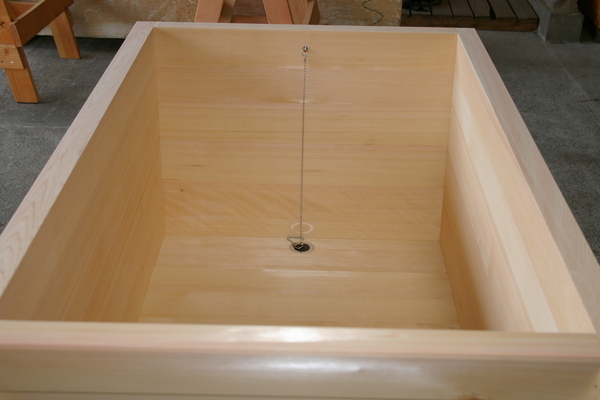 The tubs are equipped with a stool a bucket in coordinated asnaro wood. 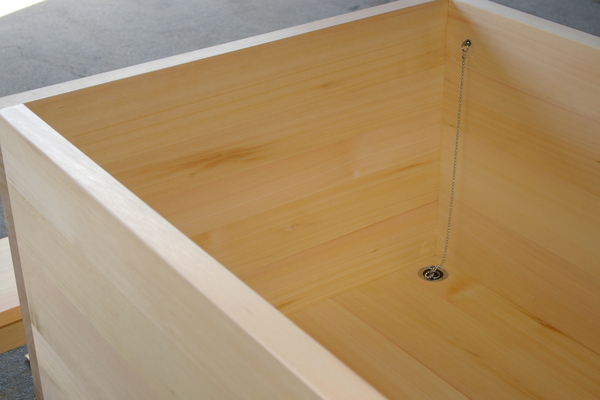 Inside this tub all you can touch is warm wood and soothing water…! UPDATE: by popular demand, here is the information to reach the spa in Singapore where our tubs are located and give it a try! 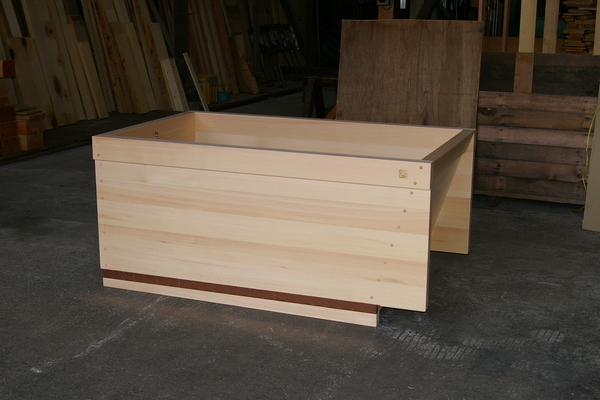 This time we received the order from a commercial spa. 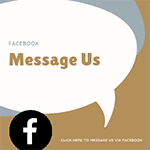 Apparently, the client was following us and our activity on the homepage for few years and since their are opening a new branch, contacted us for the supply of 3 mid size tubs (suitable for 2 people) and one large tub for 6 people. Of course, important decisions should not be rushed. On the other end from our side, while waiting for a 100% satisfactory layout, we started to assort the material for the job. We obtained the OK and since we worked also during the holiday period, we managed to ship about 10 days before schedule after all..! After a long day of work in this cold season, washing away the sweat and fatigue in a steamy soaking tub is one of the best pleasures on earth! From the land of the rising sun, we could see the beginning of 2013 before most of the other countries. 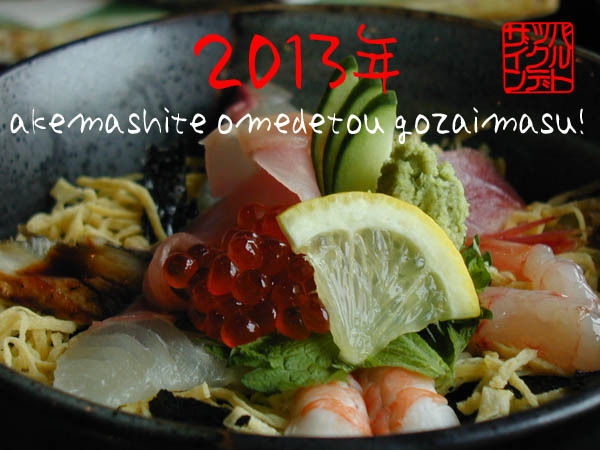 And, despite the uncertainty of this period, we had the clear impression that it will be a DELICIOUS new year! We would like to participate our warmest wishes to all our japan loving friends all over the world!